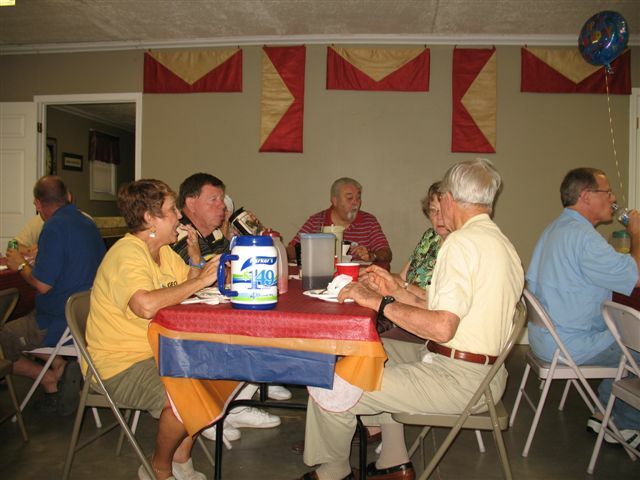 Beaver Run RV Park is a great place to host your next family reunion, camping club rally, or church retreat! Groups of 6 or more RVs get our discounted rate and free use of the lodge and pavilion! Our lodge can accommodate 30-50 people. We can provide a sound system and video projector to meet the needs of your group! 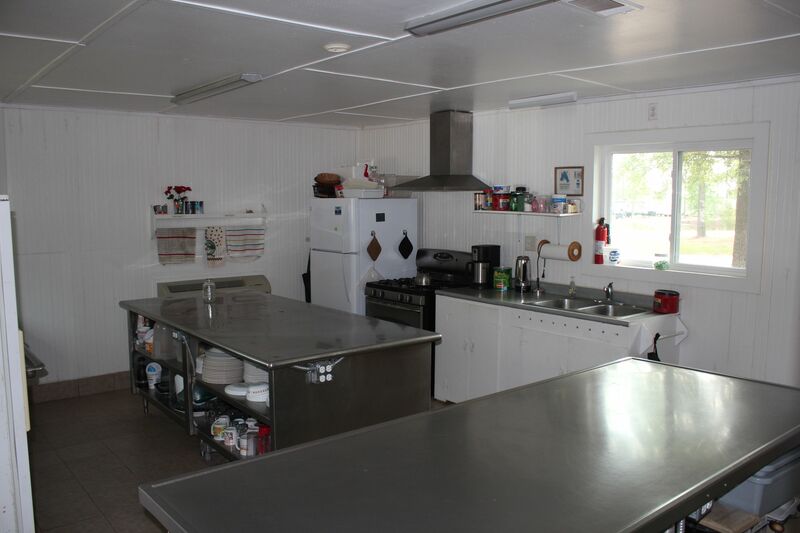 A full kitchen is attached to the lodge for your convenience. Note: no pets are allowed in this facility. Click here to book your group event now! Call us at 912-362-4737 with any questions! 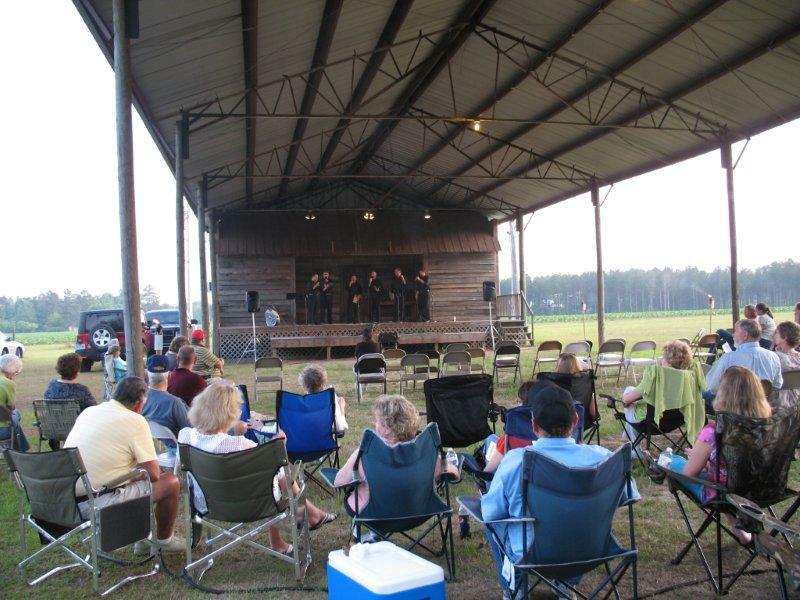 We love hosting group events at our beautiful campground! Enjoy a cookout with your family and friends! Book your group event now! Your group will love Beaver Run RV Park! Our full kitchen makes food preparation and serving easy! 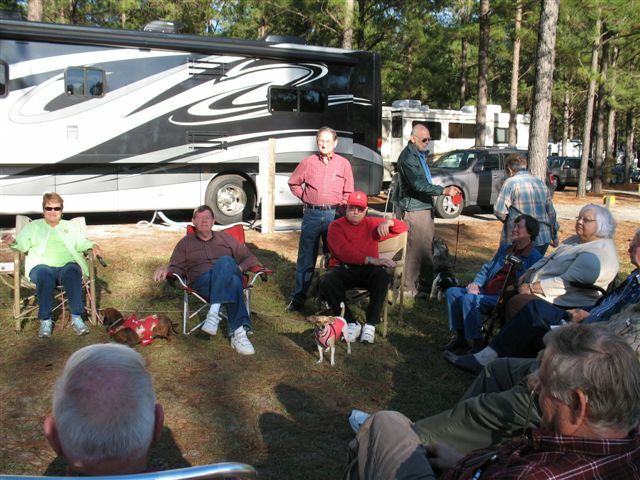 Our RV sites are big enough for your entire group!